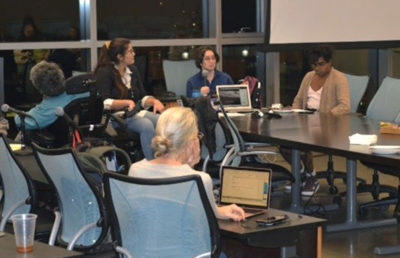 SACI voted to create the subcommittee April 1 after reviewing the proposal, which was written by the Disabled Student Leaders Coalition, or DSLC, and several other community members and submitted at the end of the fall semester. 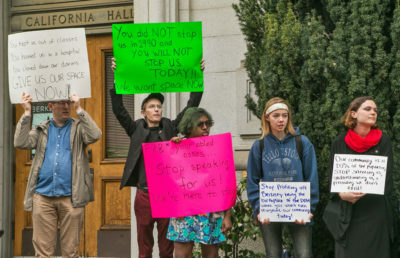 The vote came hours after a rally held by DSLC outside California Hall. According to the proposal, the goal of the space is to create a communal area that serves as a social, cultural and academic center for the disabled community and goes beyond medical and risk management space. Katie Savin, a co-founder of DSLC and a third-year campus doctoral student, said she is “cautiously optimistic” about the subcommittee and hopes more accountability will be built into it. 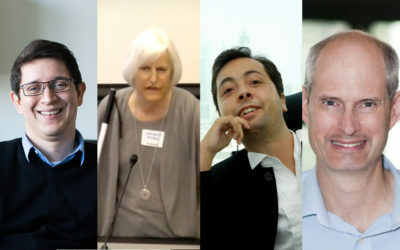 The subcommittee will be composed of “one graduate and one undergraduate student, a staff member from the Disabled Students’ Program, a staff member from the Disability Compliance Office, a professor of Anthropology/Disability studies, and staff and faculty representatives from SACI,” according to an email from campus spokesperson Dan Mogulof. According to ASUC Senator Zach Carter, it is important that students are able to lead the subcommittee. 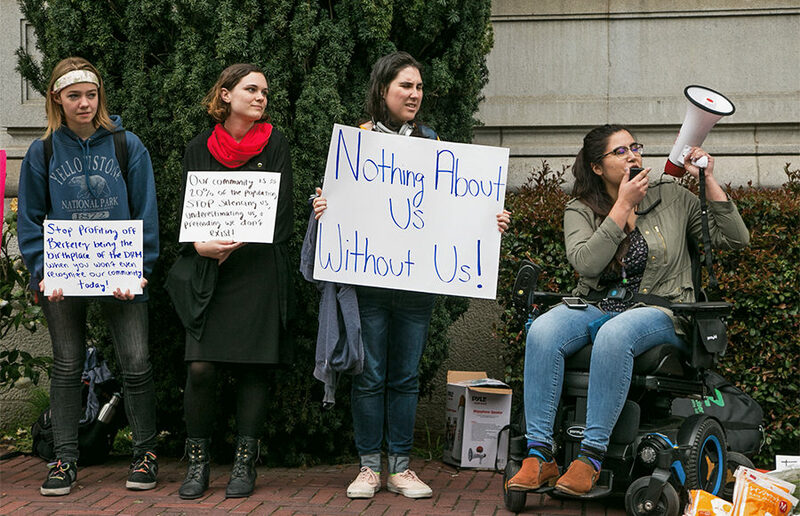 According to Morales, the “best part” about the subcommittee is that it will have members of the disabled community at the forefront of the conversation. According to Mogulof, a space for the center cannot be set aside until adequate funding has been identified. It is, however, likely that the center will be funded by “school funds and raising donations,” including funding from Disabled Students’ Program alumni, according to Savin. Proving the need for a disability cultural center to SACI was “difficult,” according to Savin. Morales echoed Savin, adding that DSLC has received an unexpected amount of pushback from administration.